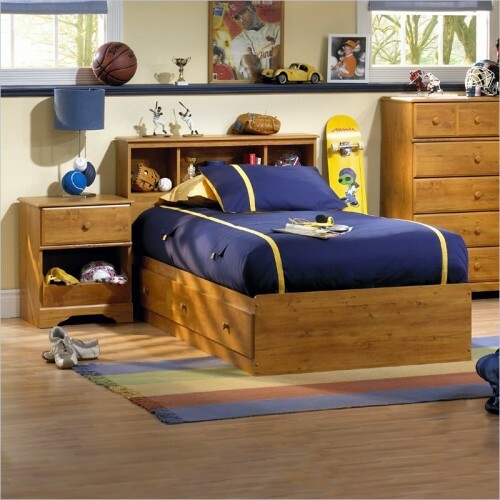 Well constructed with metal frames, this metal piece furniture with four legs provides better support. Its curved design, with metals slats well coordinates with any room décor. 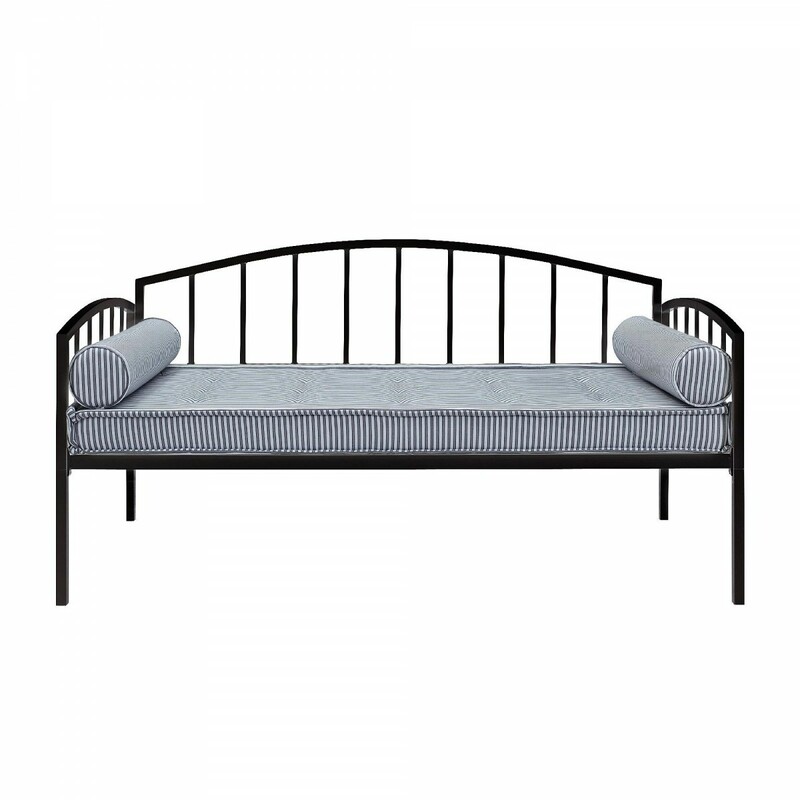 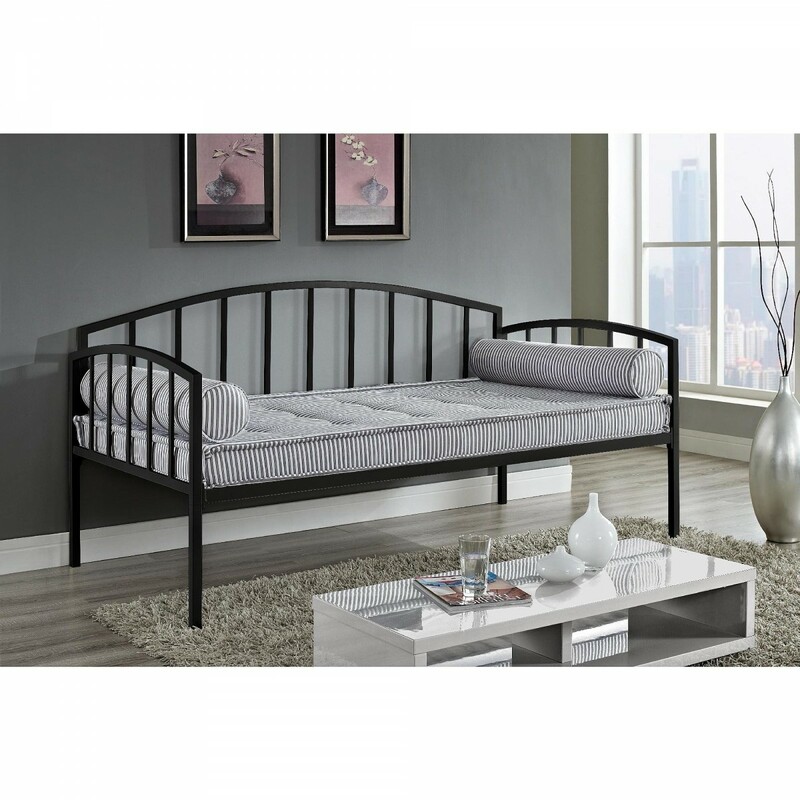 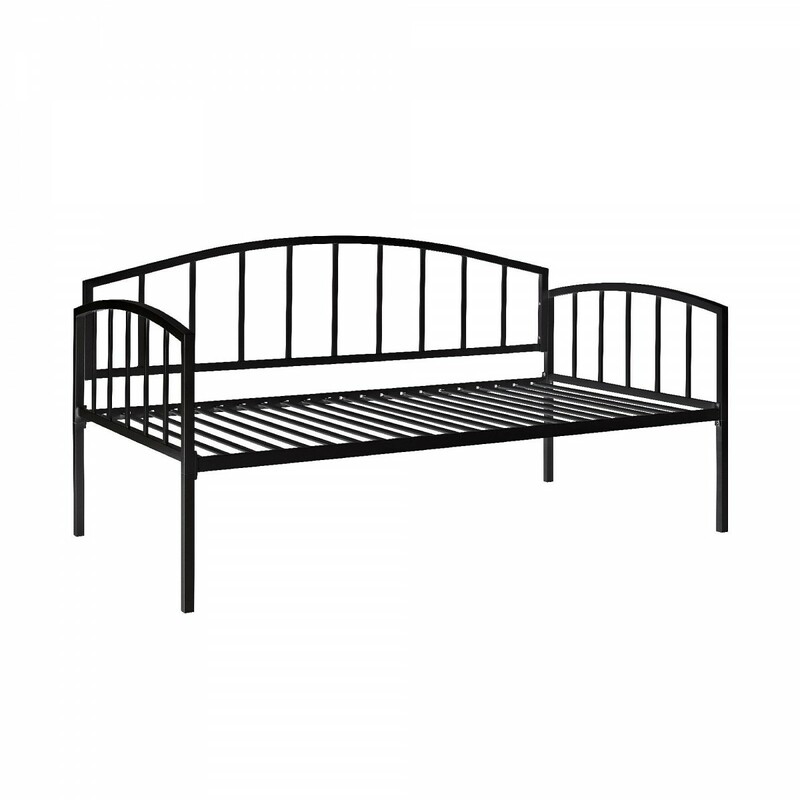 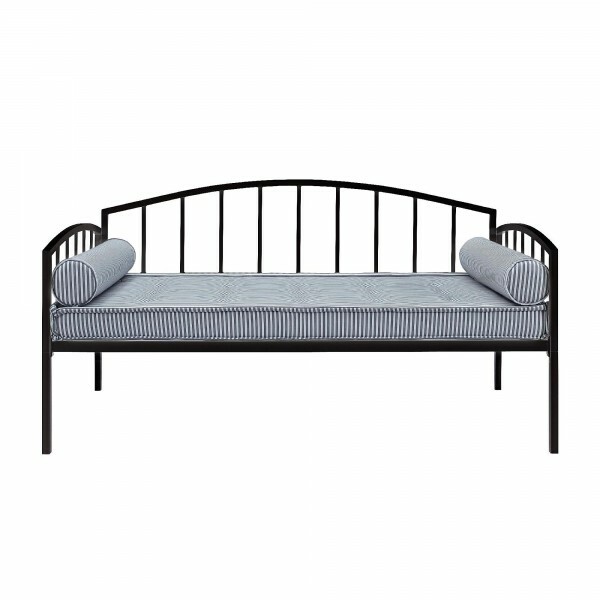 This twin sized metal daybed gives large surface area for sleeping as well as for sofa for visitors and guests. 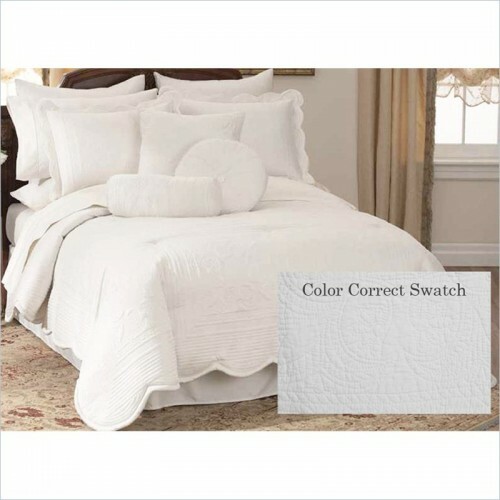 This is the right choice for buying good quality and affordable product.